With the first trailer for Star Trek: Discovery hitting the Internet the fan reaction has been divisive. For a series that reportedly takes place in the Prime Timeline around the same time as The Cage, things don't exactly jibe. How could Star Trek contradict its own continuity so blatantly? Well...it's happened before. 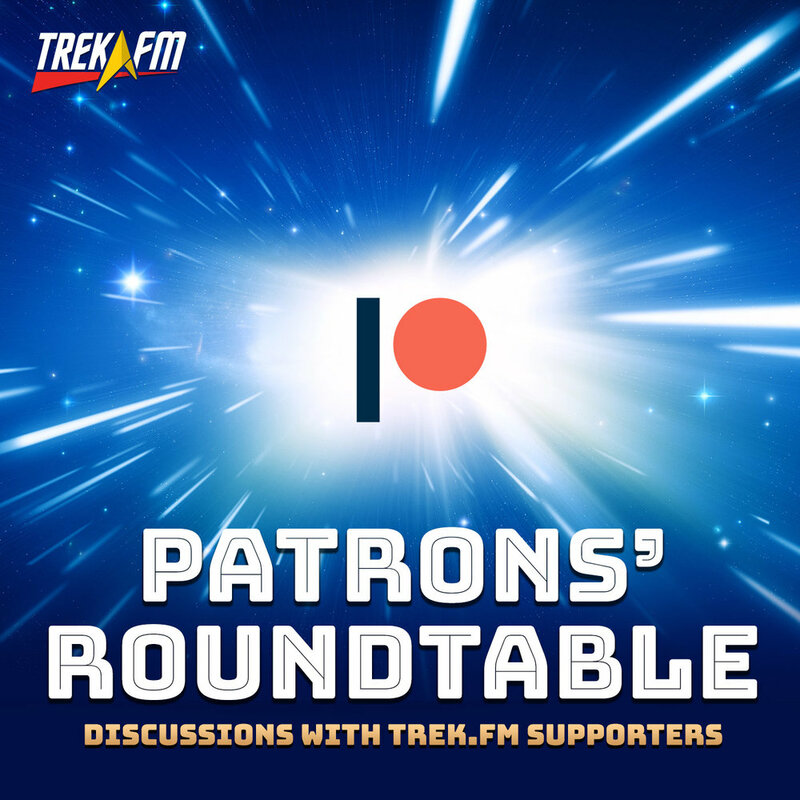 Ken and Zach are joined by patron Nic Anastassiou to discuss some of their favorite continuity conundrums in the canon of TOS, as well as if breaks in established canon are truly deal breakers for enjoying a well told story. It's all in good fun this week on Standard Orbit, and Nic coins a new term that will now become part of Trek.Fm canon: PreOS!